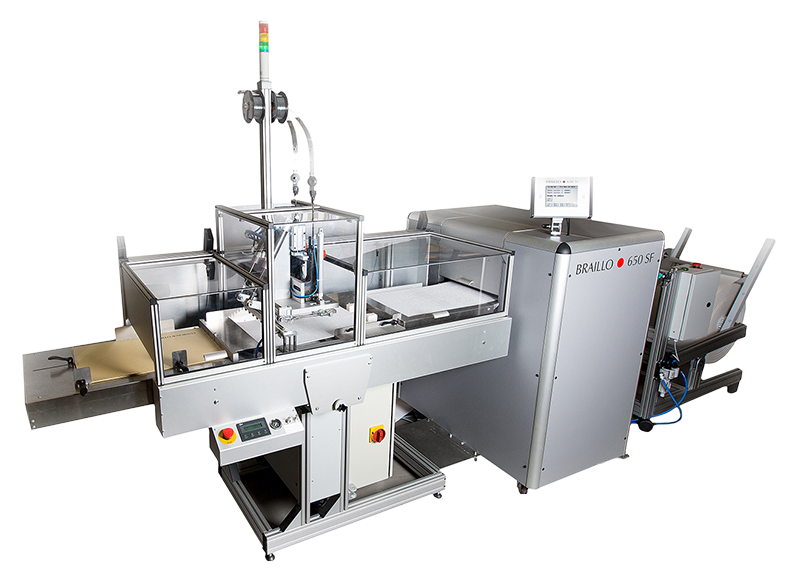 The Braillo 650 SF is the world’s only fully automated Braille book production system. 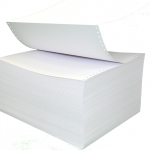 Send a file and pick up a finished, folded, covered and stapled book. The Braillo 650 SF makes “on-demand” Braille publishing possible. The Braillo 650 SF Braille embosser employs a paper cutter for four page-per-sheet (magazine/newspaper) format. This heavy-duty embosser is ideal for creating both Braille magazines and textbooks – once these sheets are brailled, the machine is able to add a cover, staple and fold it in order to make a complete and finished book. This is the fastest and easiest way to create a complete Braille book or magazine – simply send the document to the embosser and a finished book will come out. Using paper rolls helps to save money on paper expenses and also eliminates the need for a burster and its operator. Each roll yields roughly 15,000 Braille sheets (30,000 interpoint pages) – simply stated, the user can run at full production 1 roll/day without having to load paper into the embosser. 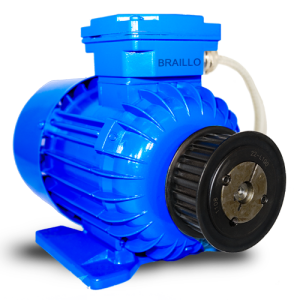 The Braillo 650SF has been designed and built for high production volumes that customers demand. This true production embosser prints at 1,950 pages-per-hour and is therefore built and designed with robust components necessary to handle the increased Braille production operating requirements. This extremely heavy-duty construction allows for continuous Braille production while maintaining optimal Braille quality. As your Braille production needs increase, Braillo has a production Braille embosser that will meet your needs and exceed your expectations. The Braillo 650 SF Braille Printer brochure provides a important features and specifications overview of this true production Braille printer.